A wholly owned subsidiary is a company whose entire stock is held by another company, called the parent company. The subsidiary usually operates independently of its parent company – with its own senior management structure, products and clients – rather than as an integrated division or unit of the parent. Nonetheless, the parent company can still maintain significant control over the strategic direction of the subsidiary. The advantages and disadvantages of this business model fall into financial, operational and strategic categories. 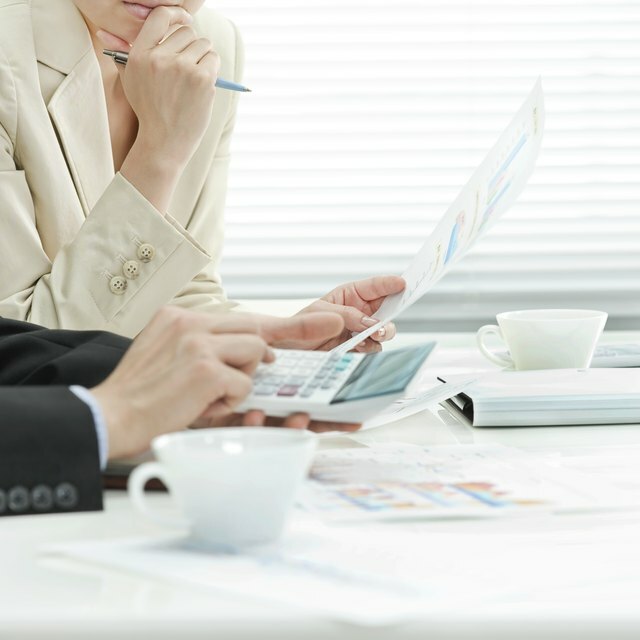 The financial advantages of a wholly owned subsidiary include simpler reporting and more financial resources. The parent company can consolidate the results of its wholly owned subsidiaries into one financial statement. It can also use the subsidiary's earnings to grow the business or invest in other assets and businesses to generate a higher rate of return. Additionally, the two companies can integrate their financial and other information technology systems to streamline business processes and reduce costs. The financial disadvantage is that an execution error or malfeasance at a subsidiary can seriously affect the financial performance of the parent company. The parent company usually maintains direct or indirect operational control over its wholly owned subsidiaries. The degree of control varies, but it is implicit in the relationship. For example, the parent company often initiates management changes at its wholly owned subsidiaries. The parent and the subsidiary can also use their combined size to negotiate better terms with suppliers. Additionally, they can take advantage of one another's management and technical expertise, reduce administrative overlap and better integrate new product development and launch initiatives. The disadvantages to this type of structure include a concentration of risk and a loss of operational flexibility. For example, if a company enters a foreign market through a wholly owned subsidiary, it has to rely on the subsidiary to develop a distribution channel, recruit a sales force and establish a customer base. In other words, success depends entirely on the subsidiary's execution. The operational risk is concentrated in one company rather than spread across multiple entities. The speedy execution of strategic priorities is another advantage of a wholly owned subsidiary. For example, a parent company could ask one of its foreign wholly owned subsidiaries to dedicate all of its resources toward a new product launch. Faster execution means faster market penetration. Synergies in marketing, research and development and information technology mean cost effectiveness and long-term strategic positioning. The strategic disadvantage is that cultural differences often lead to problems integrating a subsidiary's people and processes into the parent company's system. Joint ventures are one of the alternatives to a subsidiary structure. In this business agreement two or more companies invest in a joint venture to develop a new product, explore new business opportunities or work on costly projects. The companies share the costs and participate in the profits. However, decision-making could be slow because of multiple management levels.